Prosper and Bo are two children who have run away from their mean aunt to the magical city of Venice, Italy. They are under shelter with a small group of children and under the protection of the Thief Lord. But, their aunt has hired detective Victor Getz to find them. Also, the Thief Lord has been asked to steal something that could have the secret to immortality. In my opinion the book was very good. This book would be perfect for anyone who likes Italian adventures. This book relates to me because I have always wanted to go to Venice. 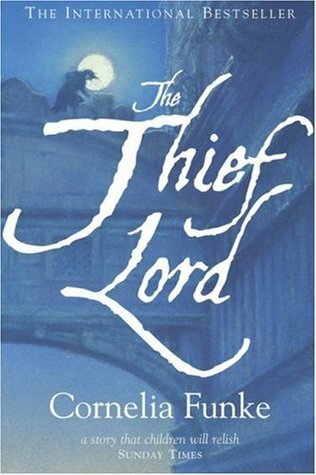 I recommend you read the Thief Lord.